We're sorry to hear that you've not been able to secure your preferred slot! All of the availability for your postcode is displayed through the booking process or, if you're an existing customer, you'll see this in the Book new cleans page of your online account. 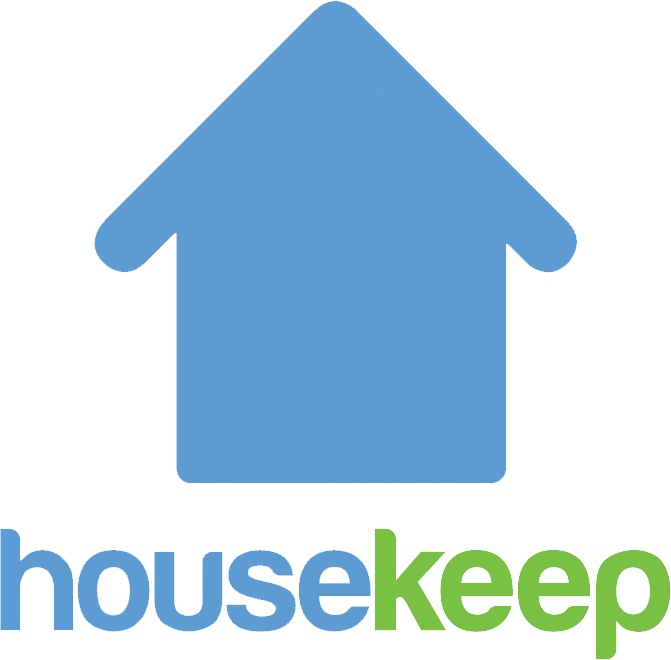 We're bringing great, experienced Housekeepers onto the platform on a daily basis, so it's definitely worth checking back to see if the slot that you were looking for becomes available. In the meantime, you can also try reducing the frequency or the length of the cleans you're booking, as this can sometimes lead to seeing more available slots.